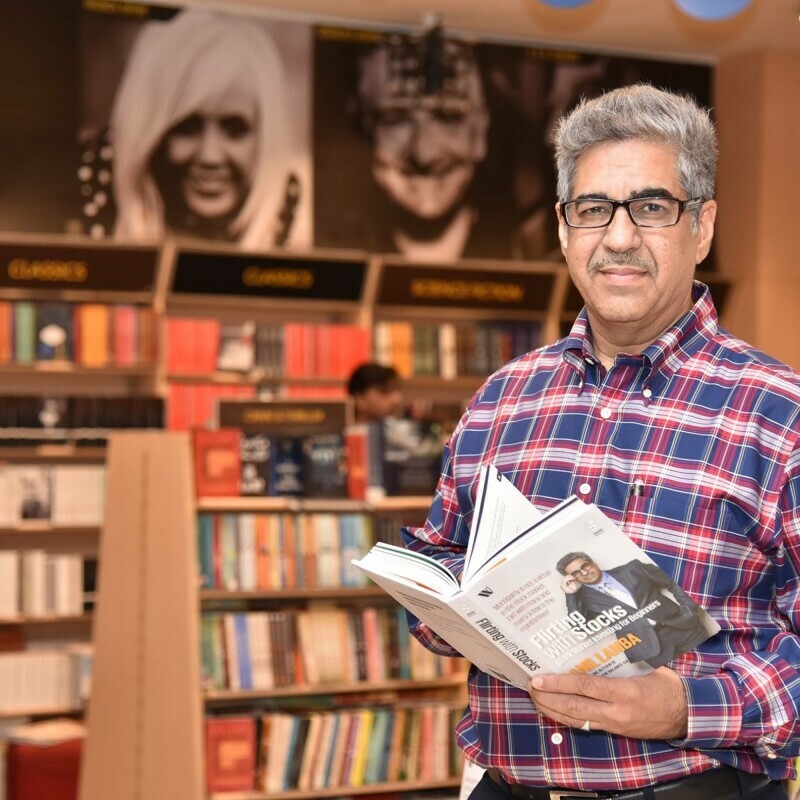 Dr Anil Lamba, author of 'Romancing the Balance Sheet and Flirting with Stocks', talks about the importance of finance management and shares tips on how to make businesses profitable. 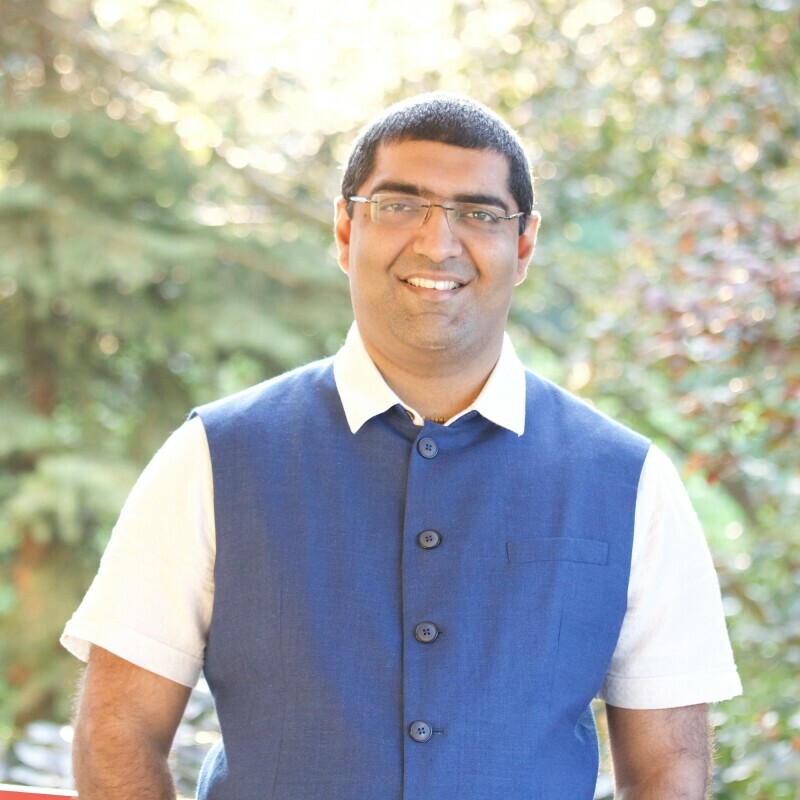 Dr Shelja Sen writes about the necessity of conversations around depression and the importance of crafting multiple stories. 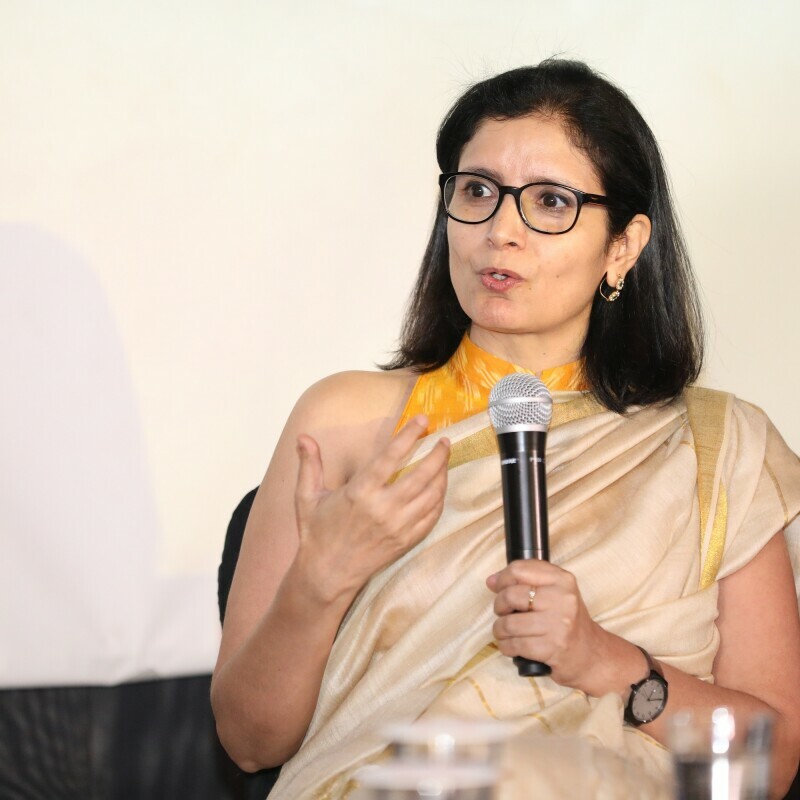 Spiritual lifestyle coach Shubha Vilas draws leadership lessons from the Ramayana and delves on how it is relevant for managers and business leaders of today. What accounts for such a prominent presence of the Indian professional in a global environment? Dr Ranjan Banerjee talks about this little-studied phenomenon and presents a singular, compelling argument. 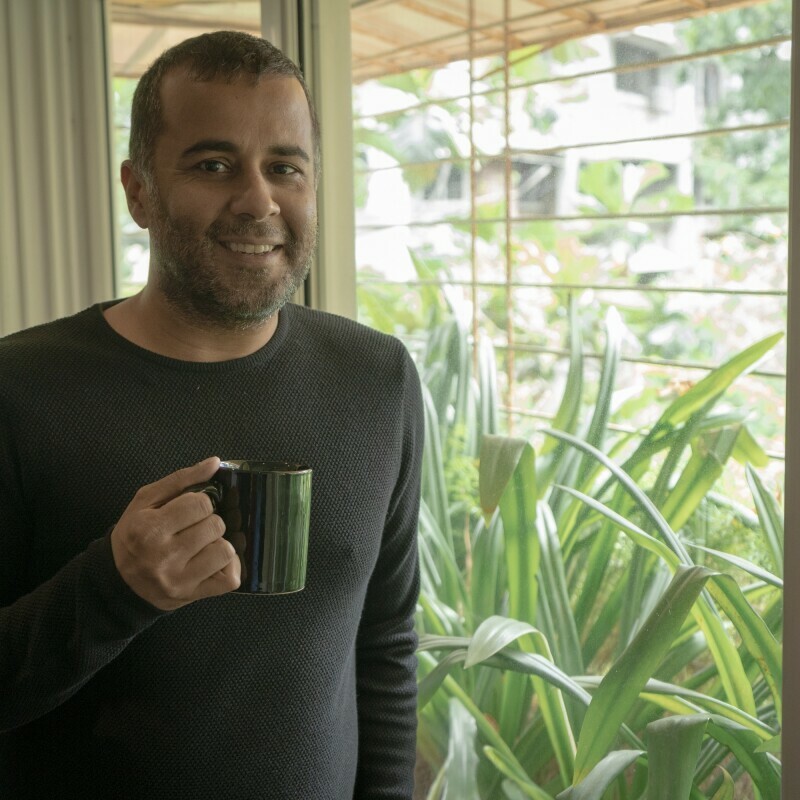 Chetan Bhagat speaks about exploring a new genre for his latest book, a thriller, which is about obsessive love and finding purpose in life against the backdrop of contemporary India. 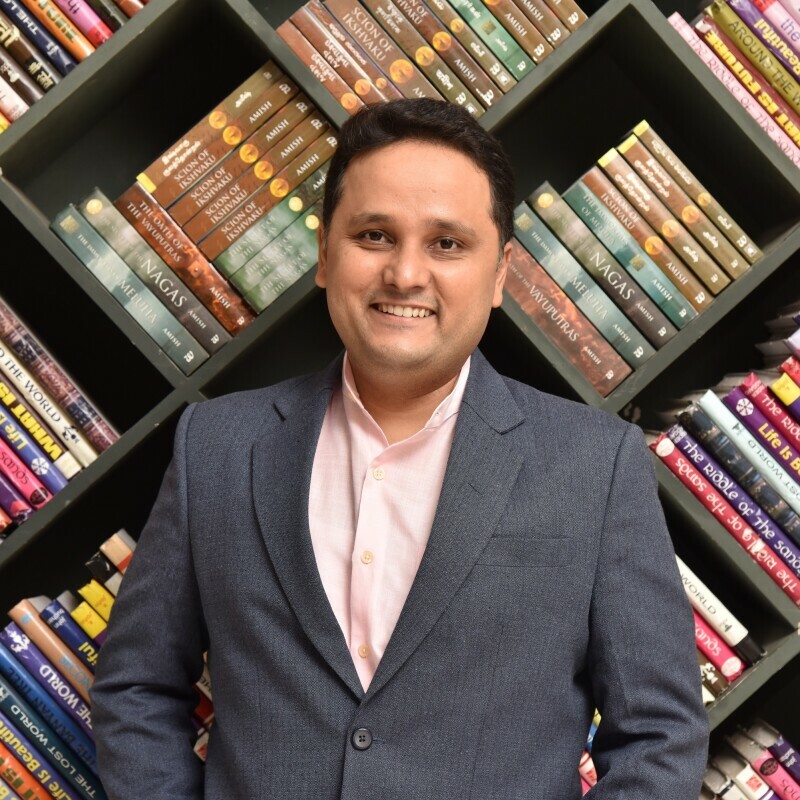 This is the first title of the six-book global deal that Amazon Publishing announced with Chetan Bhagat in April this year. 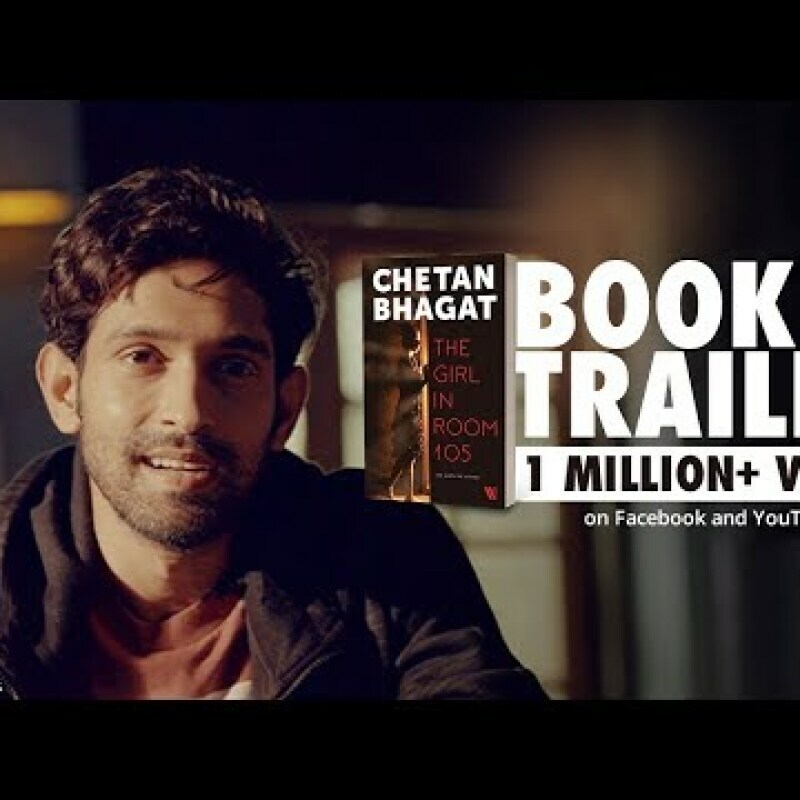 Chetan Bhagat’s fans and avid readers now have a sneak peek in to his upcoming novel, announced via a slick promotional video.